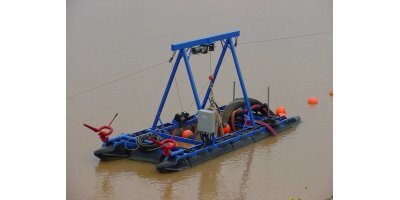 They are commonly used in pumping municipal sewage sludge, mine waste water and slurries. 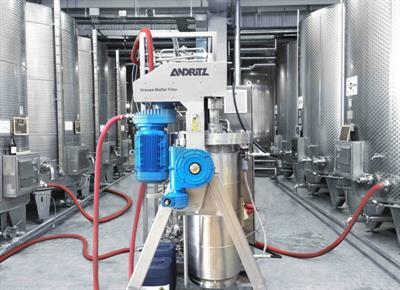 Submersible pumps have found their uses and applications in places where any fluid needs to be drained or pumped out. 1.5, 3, and 4 inch Slurry/Trash Pumps. 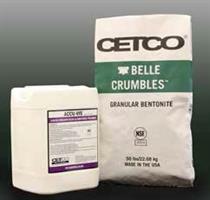 Designed for removal of sediment, water, dust abatement, or fire protection. 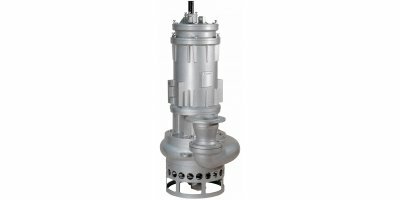 Our Slurry/Trash Pumps are designed with the highest quality components to withstand abrasion and shock. 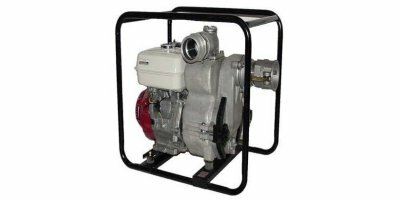 Portable engine driven trash pumps, 3 inch and 4 inch, unleaded gasoline. By Aipu Solids control-Shaanxi Aipu based in CHINA. This is the best-engineered injection unit on the market. 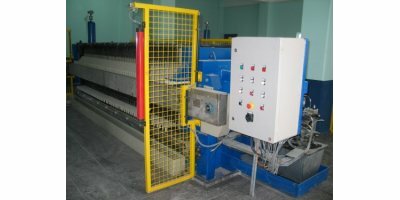 We have found less wear and failure while providing the least cost injection service available. By Source Environmental Services, INC. based in Breaux Bridge, LOUISIANA (USA). 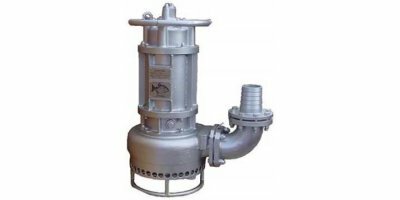 MCE medium-consistency centrifugal pumps are used for demanding medium-consistency fibrous slurry applications up to 18% consistency to ensure process reliability, high efficiency, and low operating costs. 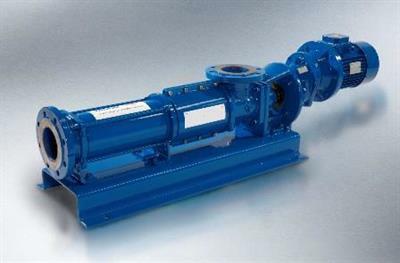 LCE medium-consistency centrifugal pumps are used for demanding semi-medium consistency, fibrous slurry applications from 6 to 10% consistency to ensure process reliability, high efficiency, and low operating costs. 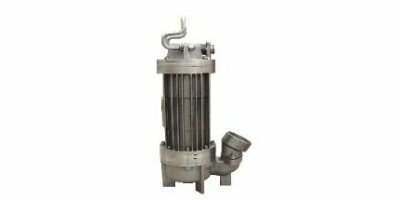 The Pick 'BX Series' of Direct Steam Injection Heaters is designed for use in paper mills where high-volumes of starch can be cooked in-line. 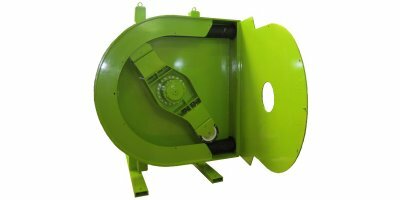 The generous flow-through design assures negligible pressure drop in the slurry, and provides thorough cooking at a precisely controlled temperature.